We are happy to be sponsoring OS Feels and at least one of you reading this will be happy as well, because we have a free ticket to give away! Open Source & Feelings is a conference about the intersection between software and the humanities, and how people engage with their communities. It is about developing strategies, skills, and working together as a community. OS Feels will take place on Friday and Saturday, October 2-3 in Seattle. So it is exactly one week away! The talks at OS Feels center around how to work together in a team, communication, empathy, productivity, and much more. There are definitely interesting topics that should attract developers from all programming languages. To read about the full schedule, please head over to the OS Feels website. The event's organizers have attracted many high profile speakers, such as founder of Read The Docs Eric Holscher, Isaac Z. Schlueter of npm, and Mariko Kosaka of BrooklynJS. Being among the first to run Node also meant we had to invent a few wheels. Wheels that we subsequently shared with the world. Most notably: node-mysql, node-formidable, and node-retry. These are Node modules that are now industry standards for dealing with MySQL, file uploads, and networked/unreliable systems. We have also contributed a lot to Node.js itself. We care a great deal about welcoming communities and equal opportunities. Supporting Open Source Feelings seemed like an obvious way to help that cause. Well, our latest significant open source project is 'tus'. tus is our most ambitious open source project yet: its goal is to change how the world does file uploading. 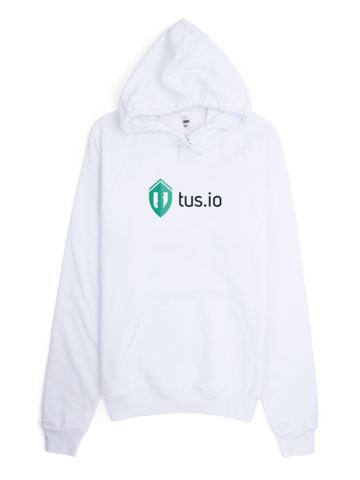 tus is an open standard for resumable file uploads that was started by Transloadit, and collaborated on by employees at Google, Yahoo, the director of engineering at Vimeo, an author of HTTP/1.1, and the creator of ZeroMQ. We are writing implementations of this protocol for all popular languages, so that developers around the globe can have drop-in reliable uploads for their projects. If you're in Seattle on October 2nd and 3rd and would like to attend OS Feels, let us know on Twitter and you're competing in our raffle. Done. Let us know before October 1st - good luck! P.S. If you're organizing a conference or hackathon and are still looking for sponsors, shoot an email to hello@transloadit.com, we love to help! Update - The lucky developer to win the free tickets was Crystal Huff!